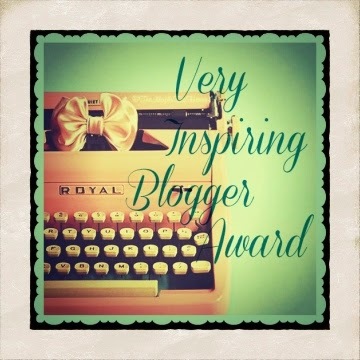 This lovely blog hop led by Lexa Cain and her two co-hosts Tonja Drecker and L G Keltner always makes me smile. Why not join in by clicking the button above? 1) Finding the next book n a series by Alexander McCall Smith that I've been searching for in second hand book stores and charity shops over the past couple of weeks - on one of our bookshelves!! I think this goes to show the amount of bookcases we have - I'd obviously bought it previously and because of its height (it is hardback) couldn't put it with the rest of the series so had put it upstairs on another taller book shelf. Thank goodness I hadn't found it and bought it again!! 2) Having a local radio station come out on a Nordic walk with me and one of my groups so that they can do a recording to be broadcast next week on the morning slot (an excellent time as many people will be listening to the radio as they get up and drive to work). The interviewer was a very pleasant chap and my group were excellent not only in the way they walked but all of their comments when interviewed whilst walking!! Which is not as easy as it sounds! 4) Lastly, I am celebrating making a cushion cover with a ruffle round its edge out of a charity shop sequinned and beaded skirt - which I got done over the Bank Holiday weekend. This is for a charity craft competition I organise each year and to be honest I wasn't going to put an entry in this year as I don't do cushion covers (each year we do something different) but I thought I'd better show willing and I'm happy I did as I learnt new skills through doing it. Now on to the second part - the COVER REVEAL - which I am delighted to be taking part in. This book, by the very talented Sharon M Himsl - our Celebrate friend - is due for release this July by Evernight Teen publishers. When notorious Uncle Azman disobeys orders, and sends Callie and Lucas to meet their mother's long lost family in Malaysia, fourteen-year-old Callie believes their troubles are over. After all they've endured, what more could go wrong? Their American dad is dead, Mom is missing, and their foster dad in Seattle was murdered, with Callie falsely accused. If that wasn't enough, Callie and eight-year-old Lucas stowed aboard a sailboat to escape, only to be targeted by their uncle’s boss in Hawaii upon arrival for immediate sale in Thailand’s human trafficking market. Disguised in case Azman’s boss sends someone after them, Callie believes it’s simply a matter of time. 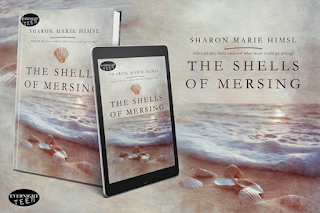 They need to find safety with family in Mersing and begin the search for Mom, but a shell box, a ruby, and a boy from Chicago named Sam are about to change everything. Sharon loves adventure. Whether traveling through Malaysia on a jungle train, sailing in the San Juan Islands, or flying in an experimental airplane she helped her husband build, her life has been on a road less traveled. She has experienced hurricanes tornadoes, earthquakes, volcanoes, and more. She has seen sunsets that take your breath away. Her first publishing credit was as a travel writer in Malaysia, traveling by rail from Kluang to Kota Bharu on the now defunct "jungle train." 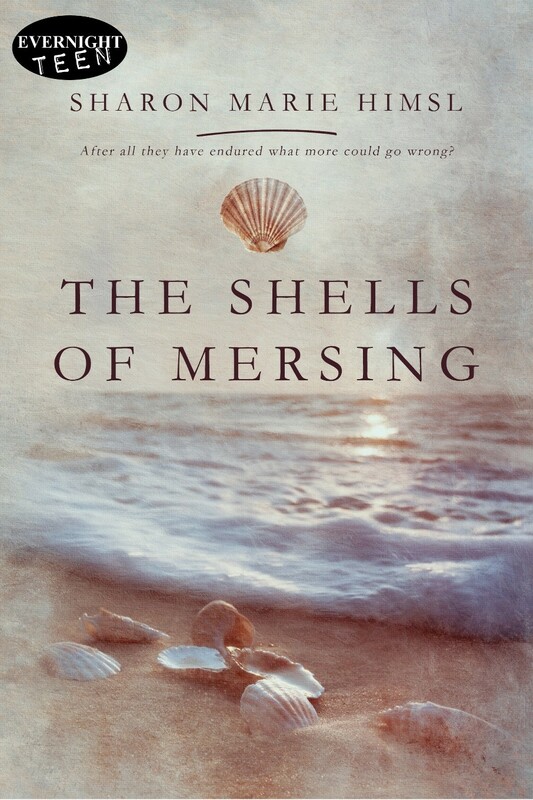 Some of the Malaysian and Thai settings and characters she later wrote about in her novel, The Shells of Mersing, came from her experience living in Malaysia and the diary she kept. She later edited, researched, and wrote young adult nonfiction for two educational publishers, Greenhaven Press and Lucent Books. Her interest in history stems from a degree in American Studies. Her day job at Washington State University also included editing science papers, articles, and books. As a storyteller, Sharon knows that facts and life experiences are the foundation of good storytelling. If she were to credit one life experience behind wanting to be a writer, it would be the term paper she wrote in the ninth grade on the bubonic plague. "I don't know why, but I have always remembered the pride I felt writing that paper," Sharon said. And if she were to credit a character in a book who inspired her, it would be “Jo March” in Little Women by Louisa May Alcott. Jo wanted to be a writer. Today Sharon is working on a second novel at home in Central Washington, where she lives with her husband on the edge of a desert runway . . . but that's another story! 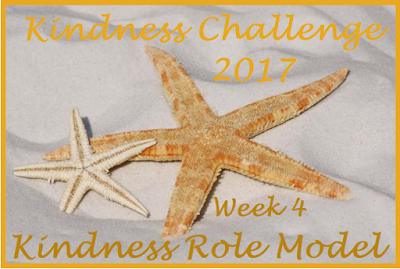 Well we are now into Week 4 of the Kindness Challenge and the focus is off self and onto others! Now I've got to think of those role models ... - who to choose? 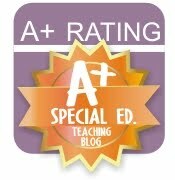 If you would like to find out more then either click on the button in the right hand side bar or for more in depth on the tasks for this week then click on the badge above. Click on the button above to join in. Events of this week, here in the UK, make us all reflect on why we should pause to give thanks for the small things in life we can celebrate in times of sadness. This week I am celebrating that there is a coming Bank Holiday which will give an extra day for Hubby and I to get some things done around the house and garden! 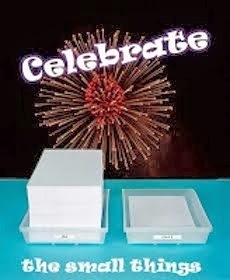 I'm not sure he'd be celebrating if he knew that's what I have planned!! I'm also celebrating learning a new knitting technique which is allowing me to use up odd balls of wool I've had for ages and hopefully make an item I can wear and enjoy wearing. Finally, and most importantly, I am celebrating that my family members (although scattered across the UK) are safe and well. It's amazing what a little rain and some sunshine can do to a garden! 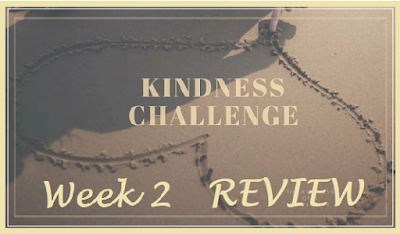 Well here we are at Week 3 in the Kindness Challenge. 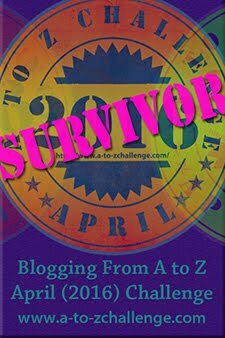 If you'd like to have a go yourself please click on the link in the side bar and if you want to find out more about the tasks etc involved n this week's challenge from the original article by Nikki (Richness of a Simple Life) - then press on the badge above. I think (looking at the tasks ahead for this week) I will have quite a busy time reflecting on who I try to be for others and who I actually am. I'm sure I'll learn a lot as I have in the past two weeks and I'm sure it will be useful so here goes and who knows where it might lead!! 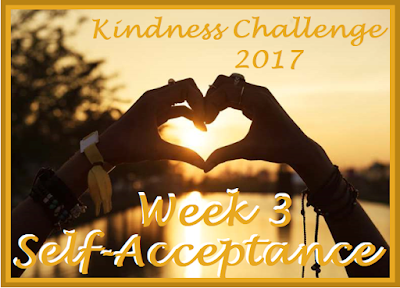 This week was all about self-compassion. Before I begin, I want to say I am on the whole a happy person. I see the glass half full. I love life. So I wasn't too sure what I would learn this week on the subject of self-compassion. But I read the task and started to listen to my internal voice and how it spoke to me - weird right? I tried to think back to when I first heard that voice and I reckon it was there before I went to school so maybe 4 years old or thereabouts. My inner voice helped me when I was unsure of things and trying to figure them out or a little bit worried about new things - it gave me confidence when I was young. 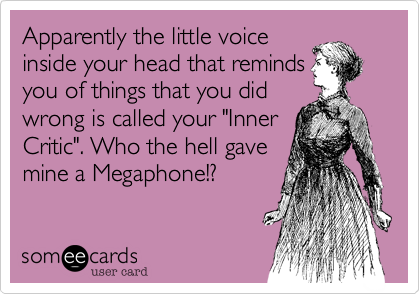 Somehow that had changed over time and listening to my inner voice during last week made me realise that often it was a rather harsh voice that often criticised me and my actions at times. So this week, I tried to make my inner voice more like that of a parent to a child - giving encouragement, not dwelling on what had gone wrong but how to make things right in the future, trying to figure out why I might be behaving in certain ways and rather than barking orders or be disappointed cajole and encourage. In a nutshell, I tired to get my inner voice to be kinder towards me. 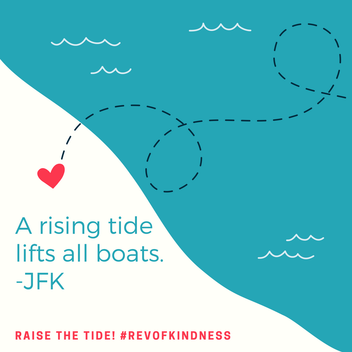 Eureka moment - this is why this task is in the Kindness Challenge!! I cannot lie - t's been quite strange hearing this new voice inside me! I have felt more like a child at times but I have liked not having angry or disappointed thoughts roll around in my head! Another big thing I have realised is that my inner voice does NOT give myself a pat on the back - it does not say well done and I think that's rather strange when I say so many things to others to congratulate them on a job well done or good trying!! It's certainly not easy changing my normal inner voice but I am glad I've had chance to think about the way I behave towards myself and I hope I can continue to not beat myself up as much as I sometimes do. 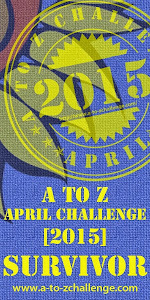 Please feel free to join in this Challenge yourself - it's never too late to start - just press on the badge in the side bar to go to Niki's site. Right in the cap of it where the windmill sails would have been attached. More things to celebrate this week were some good charity shop purchases - things to add to my wardrobe, my vintage sewing collection and gifts for others (it always amazes me the things that still have their tags on that people have never used and are kind enough to donate). Lastly I want to celebrate passing an Open University course on Understanding Parkinson's for Health and Social Care Staff. This all came about from meeting another person with this disease last Friday on one of my Nordic walking taster sessions. After the session, I was invited to come to the next meeting of the local Parkinson's club so that more people with the disease could have a go. Although I knew about different research projects that showed Nordic walking could be beneficial for Parkinson's patients I did not feel I really knew much about the disease itself. I came across this FREE course on line and worked through the four modules plus the final test to receive my digital badge and found it to be such a worthwhile course and think the more people that know about the progression of Parkinson's and what useful things they can do to help those with it the better. 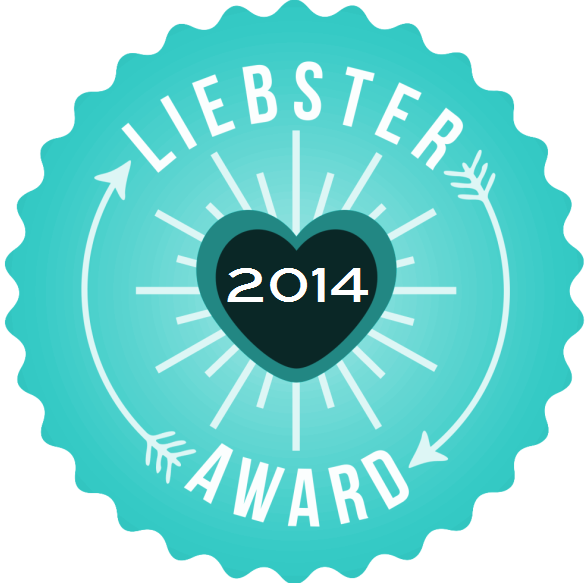 If you click on the badge above it should take you to the course and you can sign up if you'd like to do it too. Pempi has read 3 books toward their goal of 40 books. I am a mother of two; a teacher, a lover of art and beauty who likes to make things and the provider of food to a litter of cats! You knew we were going to do a ‘toon about this, didn’t you?